NEVER FLOODED! Stunning 4 bedroom, 3 full/2 half bathroom Green Trails Estates home on opulent tree lined street; zoned to Taylor, McMeans & Pattison. 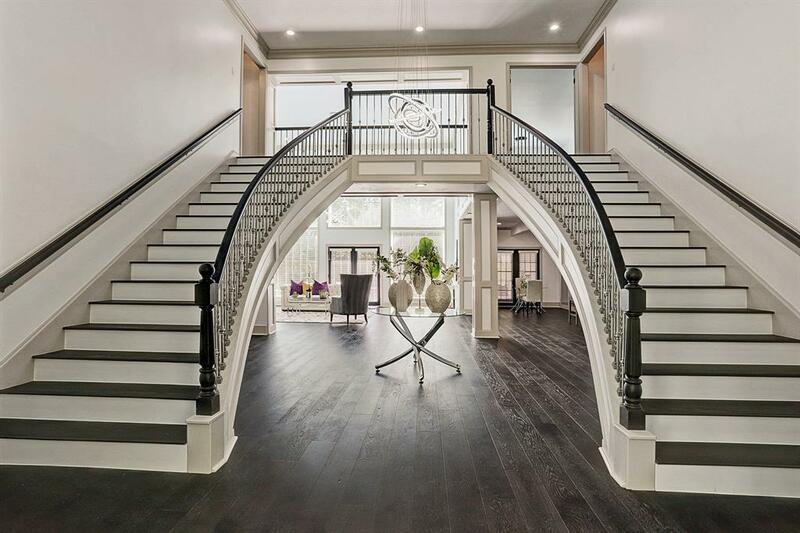 This 4,270 square foot executive home has been completely renovated by Houston's top design/remodel contractor, Texas VFR. 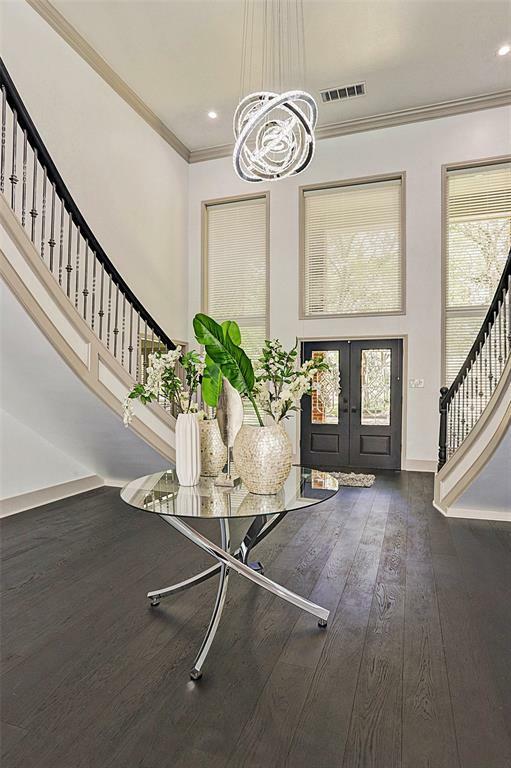 French Oak hardwood floors span the downstairs & up the sweeping staircase to catwalk. Carrera Marble, Italian porcelain and Quartz are throughout wet areas. 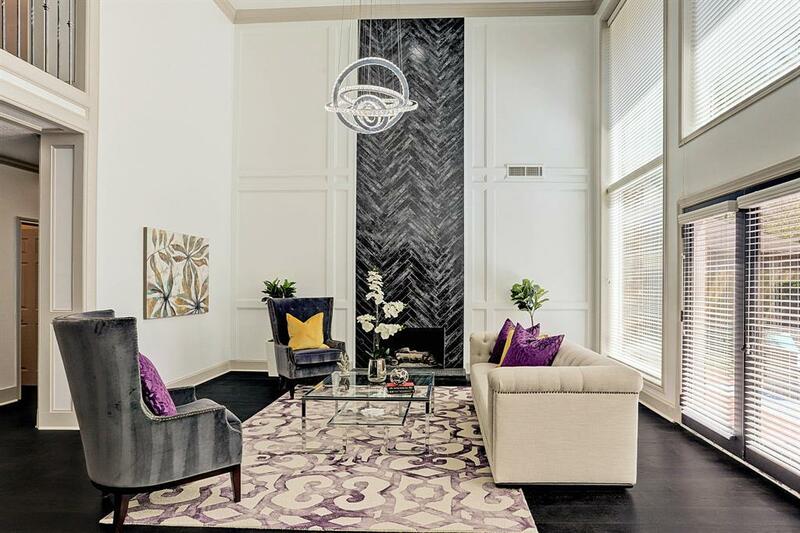 The inviting family room features 20' vaulted ceilings, 20' windows, porcelain Italian fireplace & open modern living space. Gorgeous custom cabinetry adorn the downstairs and all new stainless steel kitchen appliances. The breakfast niche features a glass "wine wall/cabinet" and banquet planning center. 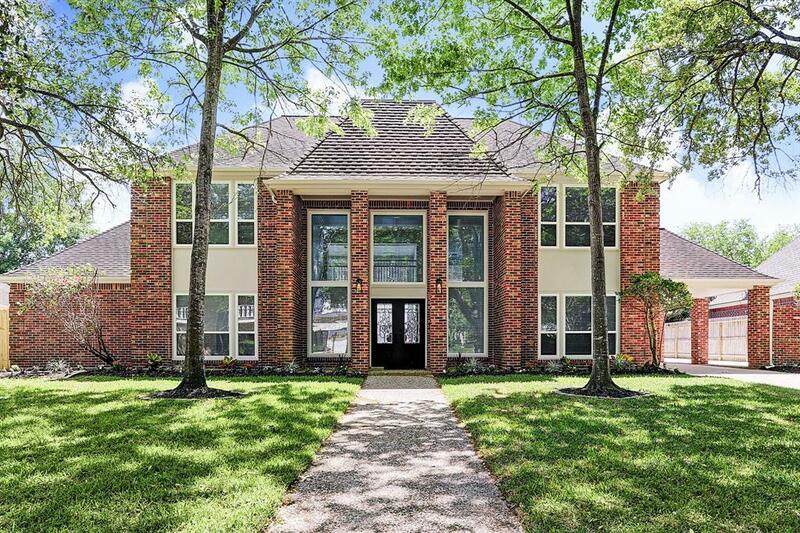 New: double pane energy efficient windows, HVAC, flooring, counter tops, appliances, paint, baseboards, stair railing, hardware, lights, fans, faucets, drawer pulls, fans, chandeliers, Frieze carpet/pad, landscaping & outdoor kitchen. Will NOT last long!